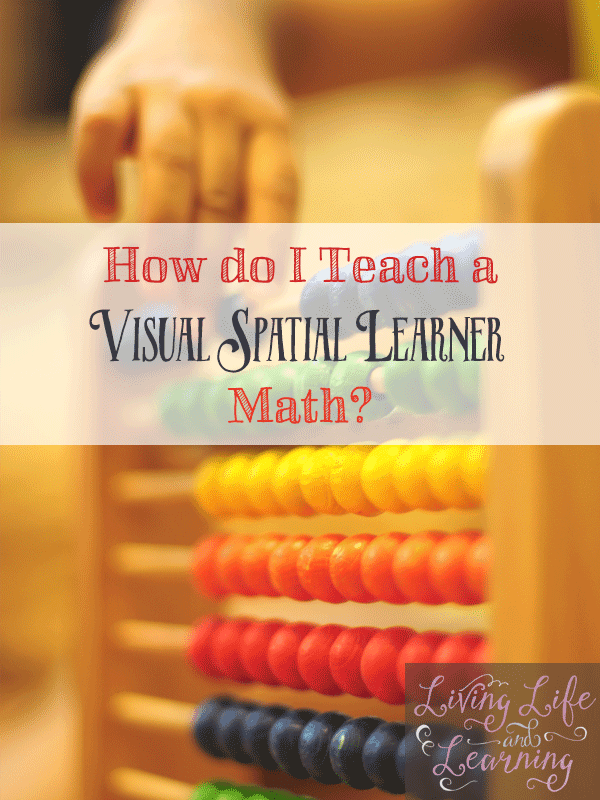 How do I Teach My Visual Learner Math? 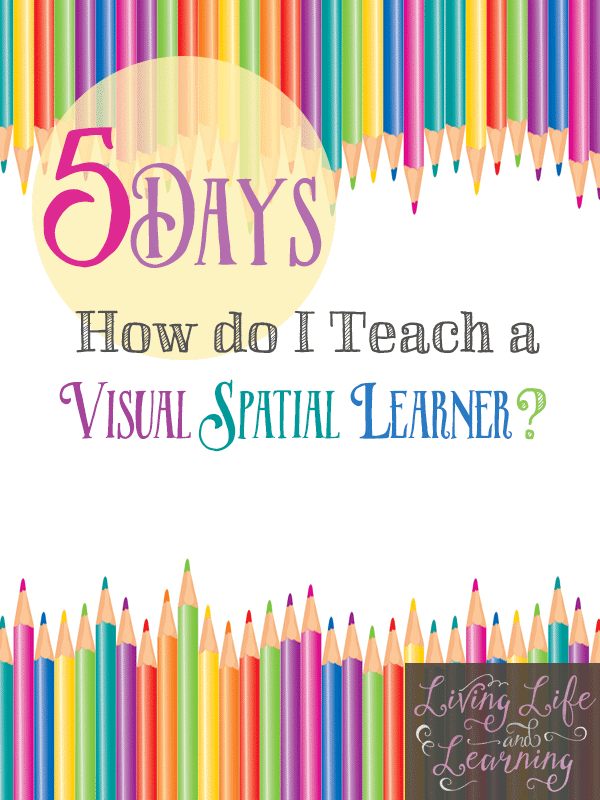 If you haven’t already, you can read the first post in my series: How Do I Teach My Visual Spatial Learner? Today, I will focus in on math. Math is my favorite subject, I love love love math. I’m comfortable teaching math. I could do math all day. It is a different story for my son. He does not love math. It breaks my heart but it is true. I’m a math and science nerd. He is not. He’s creative and would rather spend his days building with lego and learning about history. Yes, history – “Because there are battles.” That is why he loves history. When I first started homeschooling we used Math U See. We used the Beta book. I figured since the program is so hands-on, this would be perfect for M1. It was good at first, he did all his writing on the white board. However, after awhile he was like, we did that yesterday. I told him there were different kinds of questions but it was still adding. Vsls don’t like repetition. I didn’t know that. We worked on some cheap workbooks but I moved onto Saxon math for grade 3. We sat and did every single lesson together. We used the MUS blocks whenever he needed manipulatives. I wrote the answers in for him. We did one side of the worksheet and he learned a lot. It was great. The next year we did Saxon 5/4 which is a completely new format, where he would have to write all the questions down to answer them on notebook paper. He was excited when he started the school year to be in a 4th grade book. But as the math got harder, I think all the writing slowed him down as well. I also had this notion that he should be working more independently and was not right by his side helping him. The next year we switched to Singapore math and chose the books that were a half a year behind. I loved their textbooks because of how visual they are. We worked through them but once we got into fractions, it just went too quickly for him. We used the extra books, workbook, intensive practice but I hated having to turn to so many books to find stuff. We were also doing their challenging word problems book as well. Which we still use today. Where did we go from there? Back to Saxon. I love Saxon, but I’m a textbook girl. I want him to like it as well. But I realize that he’s just not going to be my mathy kid. So after 5 years of homeschooling, I think I’ve nailed it down. We are using a combination of Saxon math/Math Mammoth/Life of Fred. We use Saxon for our regular program. Math Mammoth to slow down and supplement topics that he may need help on. Or to take a break from Saxon when M1 gets bogged down. We use Life of Fred as supplement, there’s a fun story line and then at the end of each chapter there are 5-10 questions to answer. The math lessons were to quick for M1 to follow when used to teach so we are using it for review. He thinks Fred is very funny and has asked to used the next set of books. We also make flash cards of rules that he needs to know, ie. what to do to add/substract/multiply/divide fractions and decimals. I have him go over the rules before we start the lesson and then if he forgets, which he does sometimes, he can use the cards as a reference. We notebook, my VSL needs to see things visually. If he’s having problems with a questions I have to work it our from start to finish and then let him do it himself before he “gets” it. I can’t tell him what to do, he just doesn’t learn that way and it just goes out the other ear. This is not set in stone and considering that we are in the midst of puberty, this is what is working for us for now. I hope it doesn’t change because I love having something work for us long term. However, homeschooling is a journey and we must adapt as things change. What tips do you have for your visual learner? What curriculum or methods have you found that helped your child? I’m all ears. 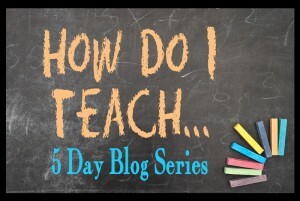 Check out what the other mamas are writing about during the How Do I Teach series and don’t forget to read my other posts in this series about visual spatial learners. I have also used Mathematical Reasoning from Critical Thinking which is touted to be for “gifted” children, but it is so visual that my daughter really enjoys it. I think many VSLs are gifted, as they tend to learn so quickly. I really like Critical Thinking material, my son loves them as well. I’ve just stumbled upon your blog, and have learned so much already. Thank you! As far as math goes, I excelled in algebra (for example) and was terrible at geometry. Take heart, your son might just love math at some point. Lastly, I have found an app for math which my daughter has excelled with called Splash Math. I believe it was $10 but is worth every penny! 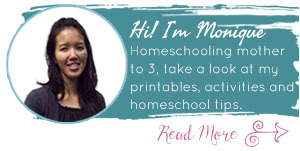 We use Singapore math and supplement with Splash Math. It taught my daught to read a clock in about 20 minutes. It also gives weekly progress reports to my email showing progress or areas of struggle so we can work on them. It’s fantastic for visual learners! Thank you, I’ll have to look into that app. Sounds great. I’m a VSL as you define it and so is one of my daughters (now 37). I’m also a credentialed teacher who trained mainly in primary education. 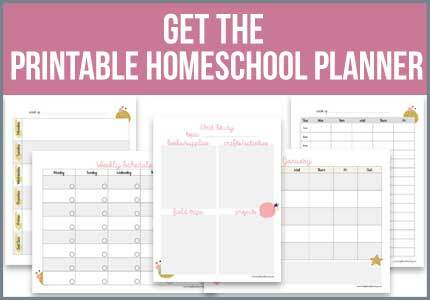 I have been advising homeschoolers for the last 25 years and have been watching the changes in education for about 65 years. Math is a special interest of mine. Many of the problems you have faced and overcome through lots of research, perseverance and creativity are not as much the result of your child’s learning style (in the case of math) as the insane, bizarre, brain damaging scope and sequence of just about every math program in existence today. We are force feeding math concepts to 5 and 6 year olds that I learned in high school. 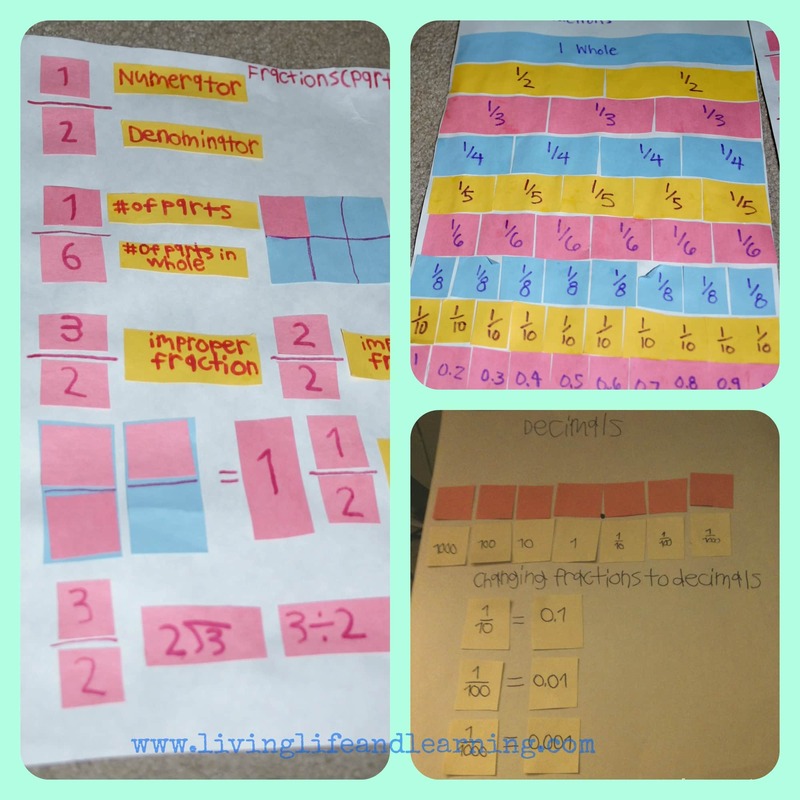 I once thought this was a great idea (while I was in college), but once I had a chance to see the New Math in action, I saw how difficult it was for the kids. I urge anyone with young children to read Dr. Ruth Beechick’s little book, The Three R’s before beginning homeschooling. It explains the cognitive stages that children go through and what can be expected in each stage. You and your parents were the victims of the New Math. The math texts available now are New Math on steroids. If we could slow down and let our children’s brains develop normally we could dispense with hours , indeed years, of busy work and frustration. All of the current math curricula are developmentally inappropriate because they all follow the national standards which are designed to dumb Americans down. They ignore all the research in child and brain development. VSL learners are at a special disadvantage but all children have an unnecessarily difficult time because of the changes made in the 1960s. All of the most prominent early homeschool leaders advocated waiting until a child is between 8 and 10 to begin formal education. If parents do as Dr. Beechick suggests and do math with games and daily activities until at least age 8, they will find the children have a fairly easy time from then on, especially if they provide visual-spatial experiences and follow a developmentally appropriate sequence. I’m happy that I followed this advice with my VSL daughter who is now a college graduate and happy mother of 3. Thanks for your insight, I’ll have to reread Ruth Beechick’s books, I have them but have not read them in years. I love her philosophy and appreciate your insights. We’re in the high school age now with my VSL and it’s been challenging.